The dairy industry continues to seek resolutions to many of the issues confronting us: the ongoing devastating impact of the drought, increasing energy prices, high fodder costs, unfair & unconscionable milk supply agreements, dairy cabinet prices that are way too low, imported cheese being dumped on Australian market – in general, market failure needing urgent structural reform. There are no easy answers, if there were, they would have been implemented by now but we need to find a way forward. In NSW, we had both the Government and Opposition agree to the appointment of a dairy advocate, with support of a dairy unit. 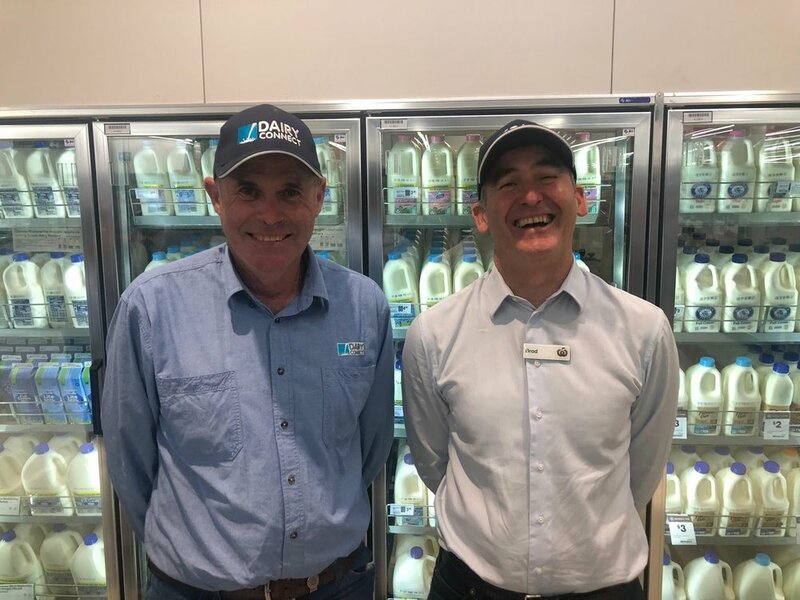 We thank the Hon Niall Blair MLC (Nationals) and the Hon Mick Veitch MLC (Labor) for their support of the NSW dairy industry during the State election. Federally, we are seeking election commitments to ensure long term sustainability. We have the ear of the Federal Opposition, when Bill Shorten said in his budget in reply speech (page 127) that “At this election we're offering a genuine alternative for regional Australia: better support for our dairy farmers to get a fair deal”. On the other hand, when a 10 cent levy was being considered for dairy farmers, the Prime Minister said: "I want to ensure we can ensure the sustainability and viability of our dairy sector, but not doing that at a cost to mums and dads pouring milk on their cornflakes". This unfortunately relies upon a dairy industry surviving for nutritious fresh milk being available and produced by Aussie dairy farmers. Recently, NSW dairy farmer Robert Miller stood in front of the PM’s car with a carton of milk saying in strong terms that milk is cheaper than water. This must say something to the PM. The State election has resulted in the return of the Coalition Government in NSW. Importantly, we have been able to have the incoming Government commit to the appointment of a ‘Fresh Milk & Dairy Advocate’ who will lead a dairy business unit. 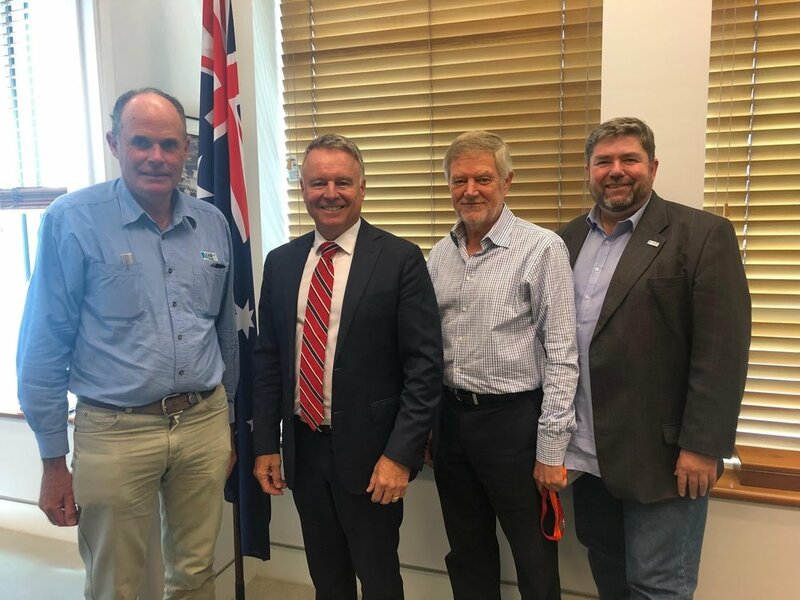 With the upcoming Federal election to be announced shortly and to be held in May, Dairy Connect will be seeking commitments from the Federal Government and Federal Opposition on a range of issues. In discussions that we will have with the relevant Minister and Shadow Minister, Dairy Connect will be seeking enhancements to the Mandatory Code, in particular to the addition of milk swaps and milk testing/calibration. With the advent of the Mandatory Code, we will also be calling for a commitment to the appointment of a dairy commissioner or milk ombudsman, whose role will be to provide support to the those that need it best, dairy farmers throughout Australia. This role would be different to that of the ACCC. As in NSW, the role would be one of practical assistance by ensuring an understanding of the Code and the many implications that it will have upon the Australian dairy industry. This was highlighted by the NSW Parliamentary Committee into the Sustainability of the NSW Dairy Industry in its report handed down in December 2018 and in particular recommendation 7. 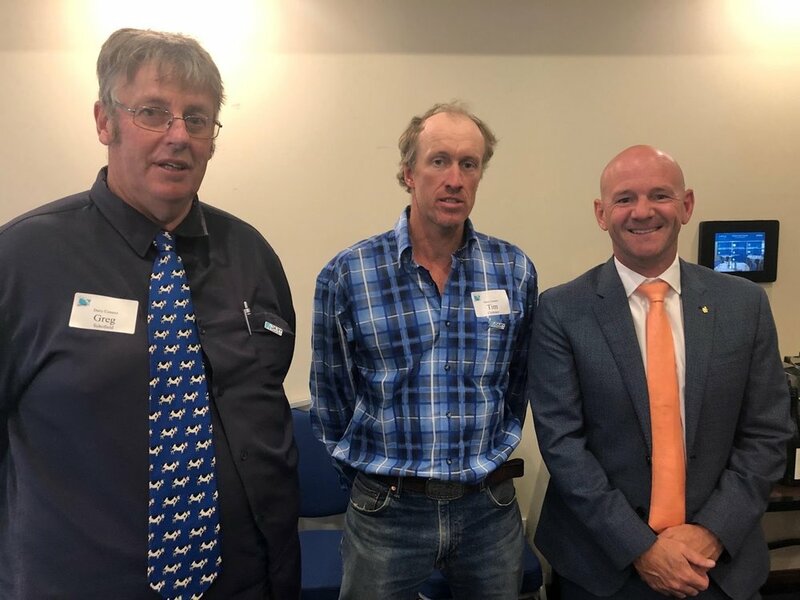 Dairy Connect will also be assisting with any review of the establishment of a ‘living wage’ for dairy farmers and how best the market failure can be addressed and structural reform implemented for the Australian dairy industry. Whether this should be a ‘dairy floor price’ or some other mechanism, Dairy Connect will be advocating for structures that ensure the long-term sustainability of the dairy industry. We will also continue to lobby for the protection of iconic dairy terms such as ‘milk’. For over 2 years, Dairy Connect has been advocating for ‘truth in labelling’ and for Australia to lead. Nations throughout the world have taken the decision to protect such terms. Australia needs to do so as well. We are not saying not to buy alternative plant-based drinks, just call them what they are and they are not milks. 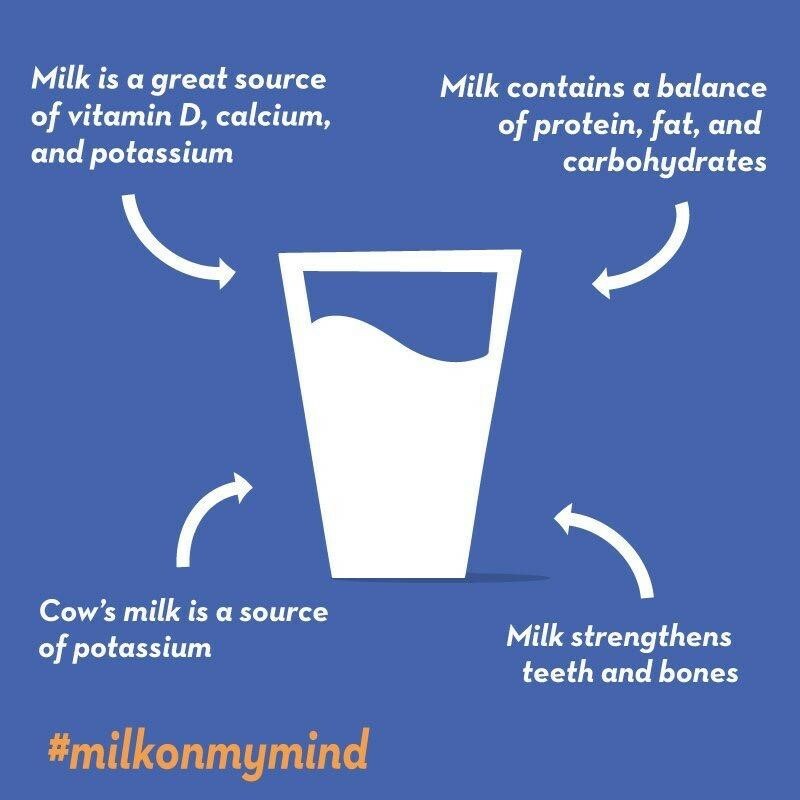 Milk has a higher natural nutritional value than fortified waters. As Federal Minister Bridget McKenzie has stated: "I want consumers to have confidence that when they buy honey, it's honey — when they buy meat, it's beef from an animal and when they buy milk, it is actually produced by a dairy cow." Minister McKenzie, we agree and the time to act is now. For those who farm in the north of NSW, you will be aware that Primex will be held at Casino from 16 to 18 May. I am pleased to let you know that Dairy Connect, in conjunction with its member Richmond Dairies, will be there. So please come along and have a chat with me and the members of the Board & Farmers Group. Further details will be forthcoming. The decision by Woolworths to morph their 10 cent a litre drought support ‘levy’ on their 2 and 3 litre private label milks into a permanent increase should be applauded. Our discussions with Woolworths had been ongoing since mid 2018 and began with an initial discussion between senior Woolworths managers and our Board Member, Ian Lean and myself, based on his academic paper. We congratulate the Woolworths CEO, Brad Banducci, in leading the way and supported by their Board. 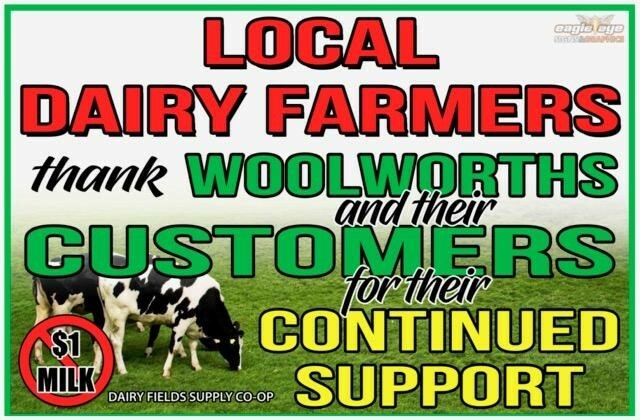 Importantly, Woolworths put in place an independent oversight committee, which was audited by KPMG and they ensured that the entire 10 cents was paid to their dairy suppliers via their processor Parmalat. They set a ‘gold standard’ that other supermarket chains need and should emulate. The Farmers Group represents the interests of our members and provide policy development, advice and guidance for future farmer direction of Dairy Connect. In discussions with the President of the Farmers Group, Graham Forbes, we are seeking expressions of interest for appointment to the Farmers Group for Zone 4, being Inland, Lachlan, Murrumbidgee & Murray. This will be until the Annual Meeting of the Farmers Group which will be held during the DRF Symposium in July. If interested, please email me with your details and I will be in contact. Of course, you need to be a member of Dairy Connect. Dairy Connect extends its congratulations to the Hon Adam Marshall MP on being sworn in as NSW Minister for Agriculture & Western NSW. We are looking forward to working with him in the best interests of the NSW dairy industry. We are also looking forward to working with the recently appointed Parliamentary Secretary for Agriculture, Michael Johnsen MP. Our Farmers Group President, Graham Forbes, had the opportunity to discuss dairy issues with the Parliamentary Secretary during Michael’s visit to the Gloucester show on Saturday, 6 April. Dairy Connect will be lobbying urgently on behalf of NSW dairy farmers to ensure the implementation of the Government’s dairy election promises, especially given the many issues confronting the NSW dairy industry. Michael Johnsen MP, Parliamentary Secretary for Agriculture discussing diary issues at the Gloucester show on Saturday 6 April with DC Farmers Group President and Gloucester dairy farmer, Graham Forbes. Both were getting the latest dairy gossip from Graham’s prize-winning cow, Molly. The Hon Niall Blair MLC served with distinction in his role as NSW Minister for Agriculture and we thank him for his public service over many years, to farmers generally and to NSW dairy farmers specifically. With his decision to stand down as a Minister, Dairy Connect extends its best wishes to him and his family and in his future service to the people of NSW. For some time now, dairy resources in NSW have been split between differing organisations. Dairy Connect is willing and able to work with other organisations. We did for the State election and we will into the future. All I ask is that we ensure that our main game is the same – the long-term sustainability of NSW as fresh milk State and an Australian dairy industry that is profitable for the entire value chain and which provide fresh nutritious milk to the people of our vast nation.